Pocono Mountain Rentals offers a wide range of vacation rentals in Pennsylvania’s Pocono mountains. Whether it’s for a ski trip, corporate retreat, or relaxation with friends and family, Pocono Mountain Rentals equips each of its nearly 50 rentals with unique features like outdoor gas fireplaces, media rooms, screened-in porches, and poker rooms. 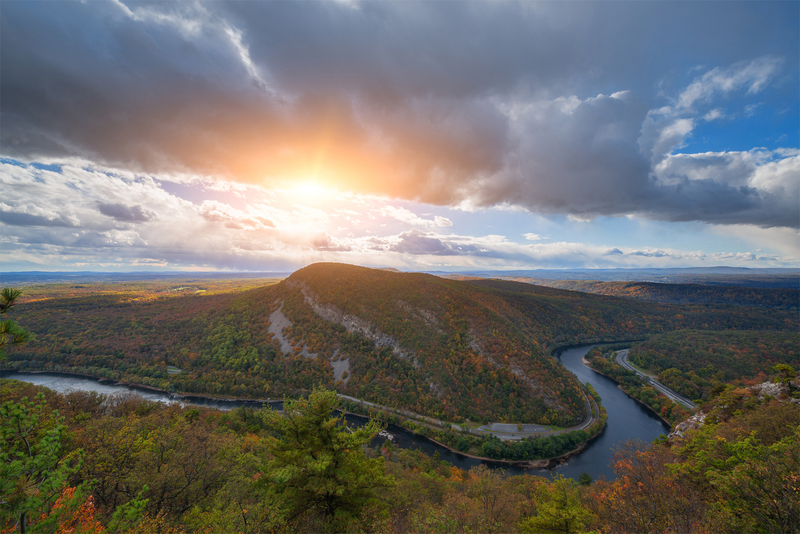 With plans to scale its business, Pocono Mountain Rentals needed to get smarter about how it operated and reported on its housekeeping and maintenance departments. Without visibility into the work being performed at each property, the company didn't know where to start. Breezeway was the data-driven solution that Pocono Mountain Rentals needed to add visibility to its property care programs. The platform's deep functionality and integration with Streamline helped Pocono Mountain Rentals reduce its labor costs associated with scheduling and documenting by $26k. With plans to grow Pocono Mountain Rentals and triple properties under management, Owner Greg Petrillo needed to make his business operate smarter. Greg knew the importance of robust property care, and in fact, his inspectors spent upwards of two hours performing post-rental inspections after each check-out. After doing some digging, Greg had several questions: Were inspectors looking for items that rarely had any issues, or were they looking for common problems? Were they spending time and energy on things that were critical to the guest’s experience? Greg was now on a mission to answer these questions, and to refocus his operations department. When a mutual partner recommended Breezeway’s property operations platform, Greg was excited to see how it could tighten his property care programs. Within a few months, Greg knew that he had found the tech-driven solution that Pocono Mountain Rentals needed. First and foremost, Breezeway gave Greg visibility into the time and level of detail spent on property care at each rental. The platform’s consolidated dashboard clearly displayed the property care tasks happening each day, and enabled Greg’s operations manager to monitor urgent issues and quickly play air-traffic control. Better yet, Greg now saw which types of inspections led to reported issues, which elements at each property were being inspected, and how long each inspection was taking. And it’s also been a gamechanger for Greg’s maintenance department that is constantly working from the field with properties spread out across the region. “Is this house currently rented” used to be a common question from maintenance staff who wanted to know if it was a good time to fix something at the property. With Breezeway, maintenance now easily sees the rental schedule, which has eliminated 95% of occupancy-related calls from contractors.